We are a group of occupational therapists who share a passion for serving the needs of persons whose differing cognitive abilities compromise participation in valued activities and occupations. 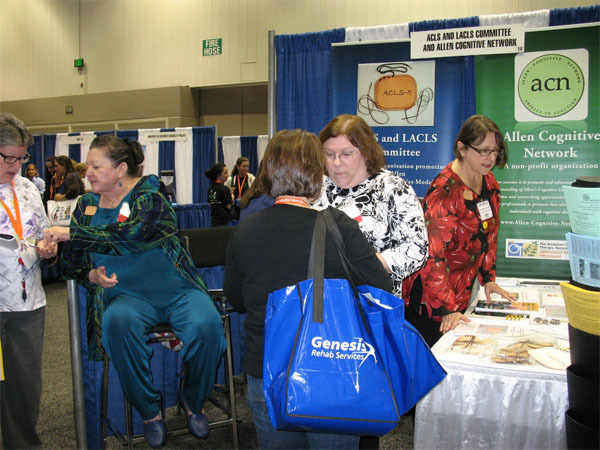 We formed the ACLS and LACLS Committee as a non-profit organization to further this passion and our mission to support compassionate care by the community of international healthcare professionals who serve clients, their families and caregivers. This organization holds the copyright for the Manual of the fifth version of the Allen Cognitive Level Screen and the Large Allen Cognitive Level Screen and publishes the manual along with other materials related to the cognitive disabilities model. 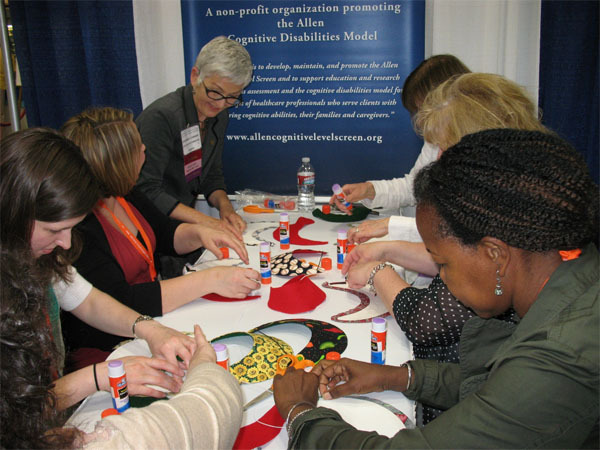 As the board of directors, we are also committed to education, development and research activities that promote informed and empathic use of this tool and the cognitive disabilities model. Linda served as chairperson for the test revision committee on the Manual for the Allen Cognitive Level Screen-5 (ACLS-5) and Large Allen Cognitive Level Screen-5 (LACLS-5) (Allen, Austin, David, Earhart, McCraith &amp; Riska-Williams, 2007), the first publication of this organizationShe has used the cognitive disabilities model since her thesis work with Claudia Allen and Catherine Earhart in 1978 through 1980 when she collected normative data on the Allen Cognitive levels During that time she also developed the Riska Object Classification (ROC) test as an attempt to expand on the then six cognitive levels. A short version of the ROC is included in the evaluation of the categorization operation in the Lowenstein Occupational Therapy Cognitive Assessment (LOTCA) , theLOTCA-2nd Edition (Itzkovich, Averbuch, Elazar &amp; Katz, 2000), and the Dynamic Loewenstein Occupational Therapy Cognitive Assessment for Adults (DLOTCA)( Katz, Livni, Bar-Haim Erez &amp; Averbuch, 2011) as well as in the Dynamic Occupational Therapy Cognitive Assessment for Children (DOTCA-CH) (Katz, Rarush &amp; Traub Bar-llan, 2005). The primary focus of Linda’s occupational therapy practice serving adult and geriatric populations with physical and/or psychiatric disabilities was enriched with a half decade of experience working with school children ages 3 to 22 with severe physical or cognitive disabilities. 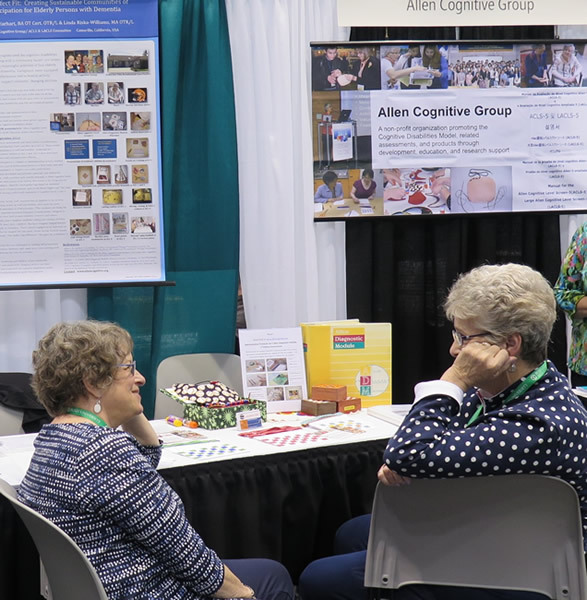 She is also a charter board member of the Allen Cognitive Advisors, Ltd.
Catherine has actively engaged in the practice of occupational therapy in mental health since 1972. In 2015 she retired from the position of Supervisor of occupational therapy at Los Angeles County/University of Southern California Psychiatric Services in Los Angeles, California, where she oversaw clinical inpatient and student training programs. 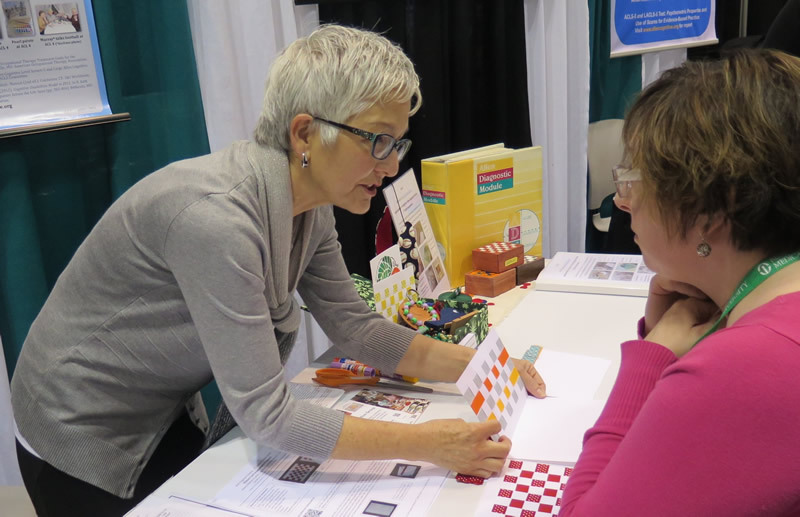 She continues to lecture at the University of Southern California Chan School of Occupational Therapy and present at national and international conferences. 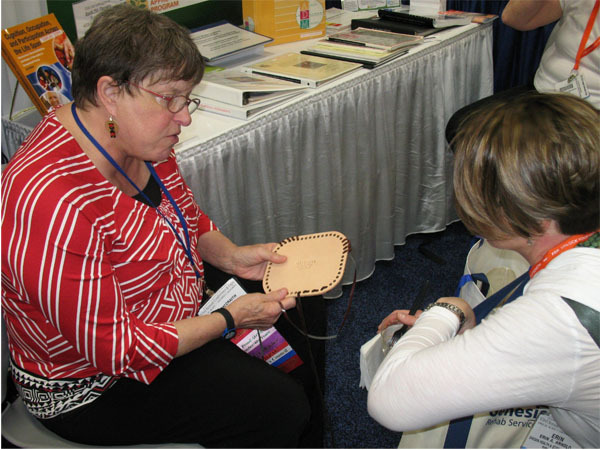 From 1974 through 1995 Catherine worked with Claudia Allen, MA, FAOTA and other clinicians to collect clinical observations and conduct qualitative research instrumental to the development of the cognitive disabilities model. She co-authored the best-selling text, Occupational therapy treatment goals for the physically and cognitively disabled with Claudia Allen and Tina Blue, BS, OTR/L (1992). She is primary author of the Allen Diagnostic Module (1993) and related assessments, and the Allen Diagnostic Module, 2nd Edition (2006). 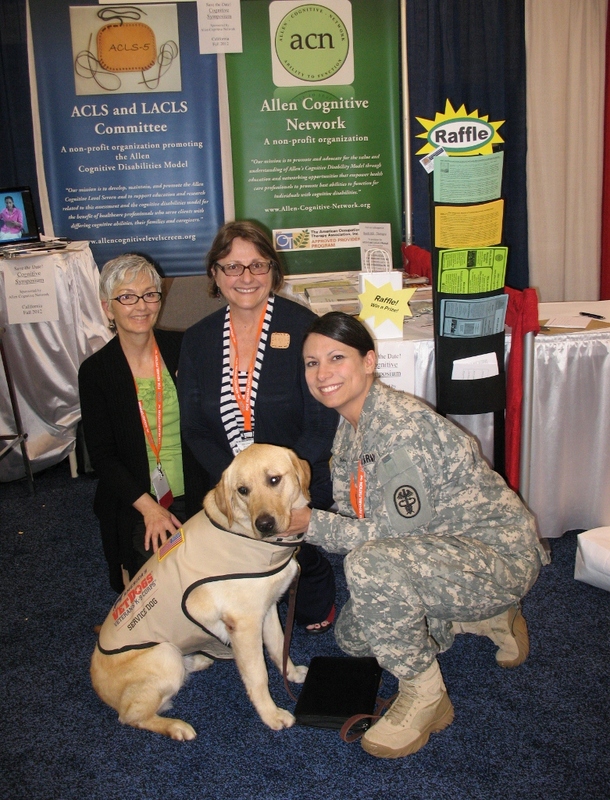 Catherine’s expertise in activity analysis was useful in the publication of the Manual for the Allen Cognitive Level Screen-5 (ACLS-5) and Large Allen Cognitive Level Screen-5 (LACLS-5) (2007). 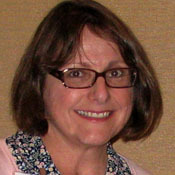 Most recently in collaboration with Deane McCraith, MS, OT/L, LMFT she co-authored “Assessments associated with the Cognitive Disabilities Model” in Assessments in OT in mental health: an integrative approach (2018 in press) and “The Cognitive Disabilities Model: creating fit between functional cognitive abilities and cognitive activity demands” in Cognition, occupation, and participation across the life span, 4th edition (2018). Deane began practice as an occupational therapist in mental health in 1968. 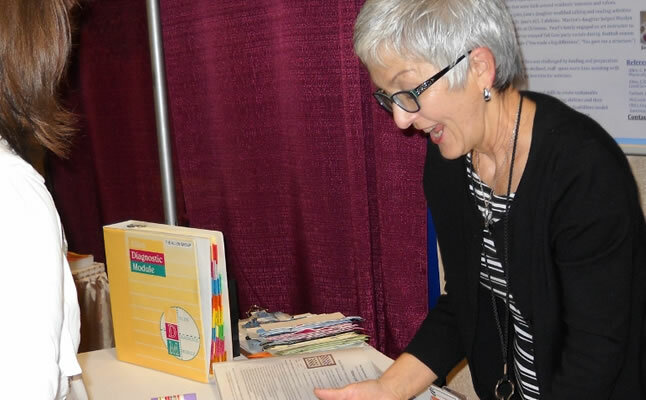 While always maintaining her involvement in clinical practice, she also served full-time on the faculty at Boston University-Sargent College of Health and Rehabilitation Sciences, Department of Occupational Therapy for 24 years. 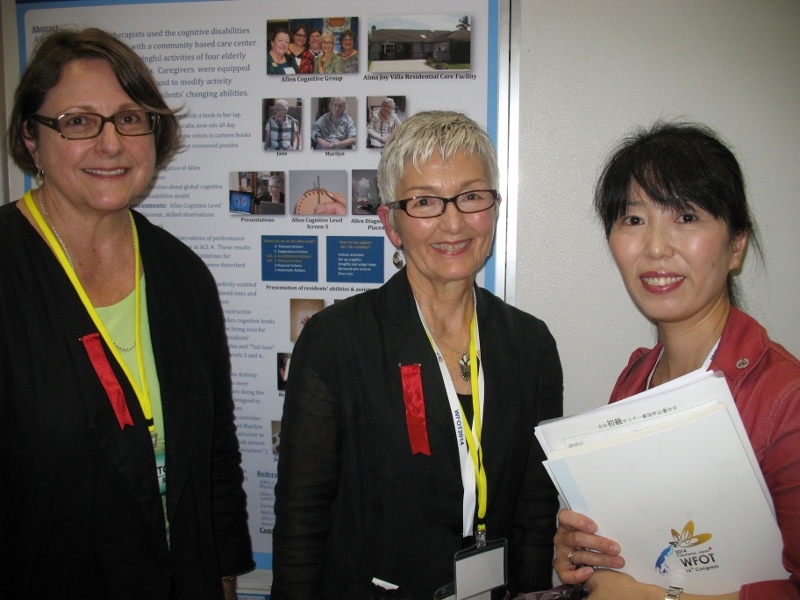 Throughout her career, Deane presented and consulted with occupational therapists and other health care professionals both nationally and internationally. 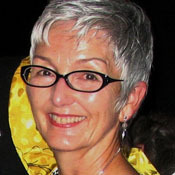 Since retiring from full-time employment in 2009, Deane continues to lecture at Boston University-Sargent College, and to present at national and international conferences and training workshops, as well as to coordinate research activities as a director of the Allen Cognitive Group. 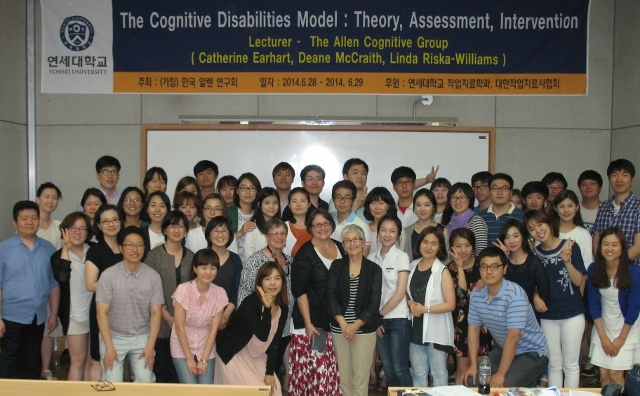 After being introduced to the cognitive disabilities model in the mid 1980s, Deane applied the model in clinical practice with persons with dementia, persistent mental illness, and traumatic brain injury, as well as teaching and consulting with various organizations on the model’s application in clinical practice. As a co-investigator with Alexis Henry, ScD, OTR/L, Deane studied “The Usefulness of the Cognitive Disabilities Model in Predicting Community Functioning among Persons with Mental Disorders” which was supported by an AOTF sponsored grant (2003). Deane co-authored the Manual for the Allen Cognitive Level Screen-5 (ACLS-5) and Large Allen Cognitive Level Screen-5 (LACLS-5; Allen, Austin, David, Earhart, McCraith & Riska-Williams, 2007). 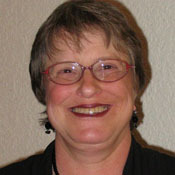 She also co-authored the chapter, “The cognitive disabilities model in 2011” in N. Katz (Ed. ), Cognition, occupational, and participation across the life span (2011) with Catherine A. Earhart, BA, OT Cert., OTR/L and Sarah Austin, PhD, OTR/L. 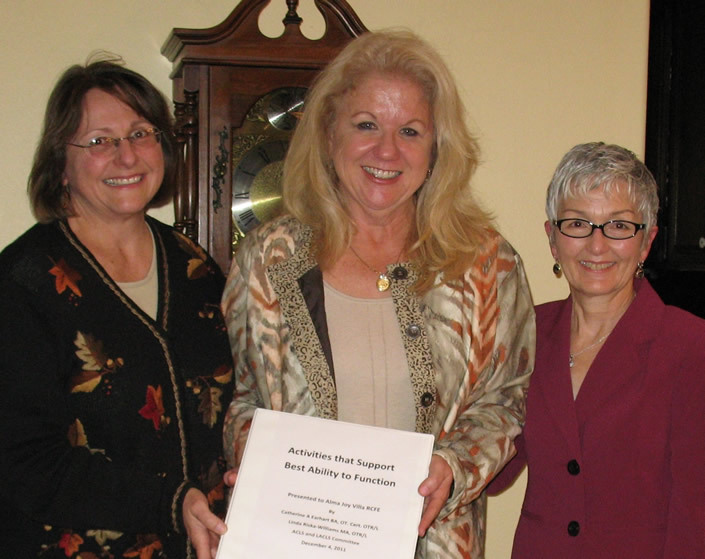 Most recently, in collaboration with Catherine A. Earhart, BA, OT Cert., OTR/L, Deane co-authored two additional chapters: “Assessments associated with the cognitive disabilities model” in J. Hemphill-Pearson & C. Urish (Eds. ), Assessments in OT in mental health: An integrative approach (2018 in press) and “The cognitive disabilities model: Creating fit between functional cognitive abilities and cognitive activity demands” in N. Katz & J. Toglia (Eds. ), Cognition, occupation, and participation across the life span, 4th edition (2018). 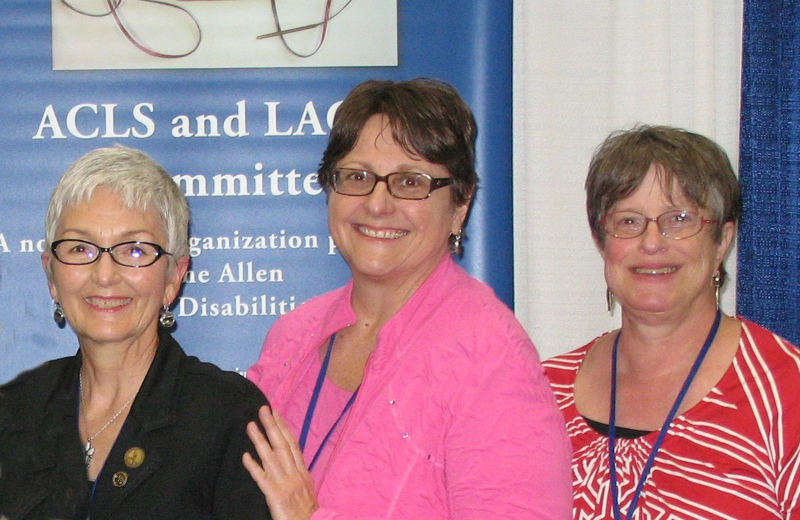 In addition to her founding role in the Allen Cognitive Group, Deane is also a charter member of the Allen Cognitive Network/Allen Cognitive Advisors, Ltd., a networking organization for clinicians and others who serve persons with differing cognitive abilities and their caregivers within the framework of the cognitive disabilities model.